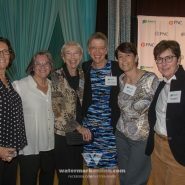 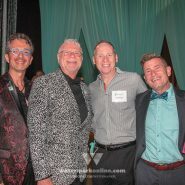 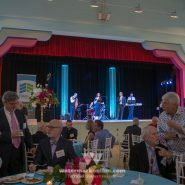 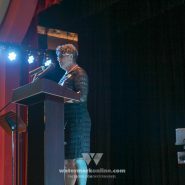 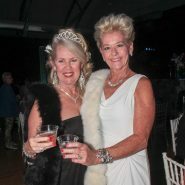 SARASOTA | Equality Florida held its annual Suncoast Celebration at the Sarasota Municipal Auditorium Nov. 18, benefiting the organization’s work in fighting for statewide equality. 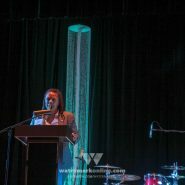 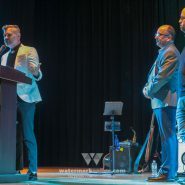 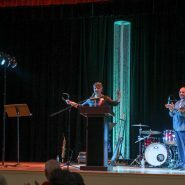 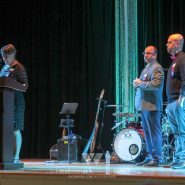 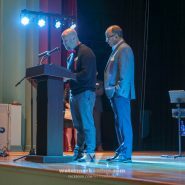 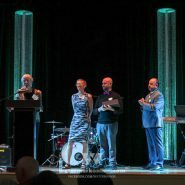 The evening featured live entertainment from Josh Walther and the Phase5 Band and honored community advocates throughout the celebration, beginning with Dr. Fred and Lee Brockmann. 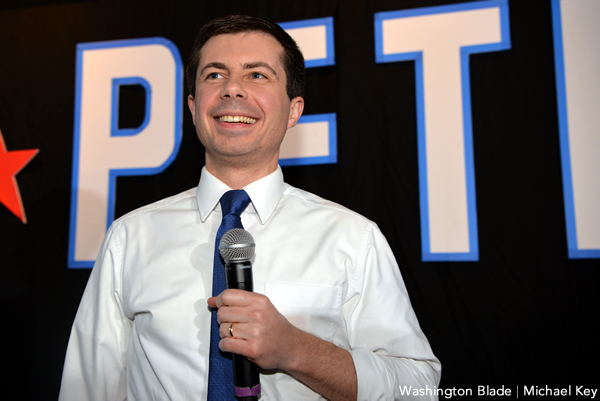 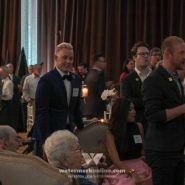 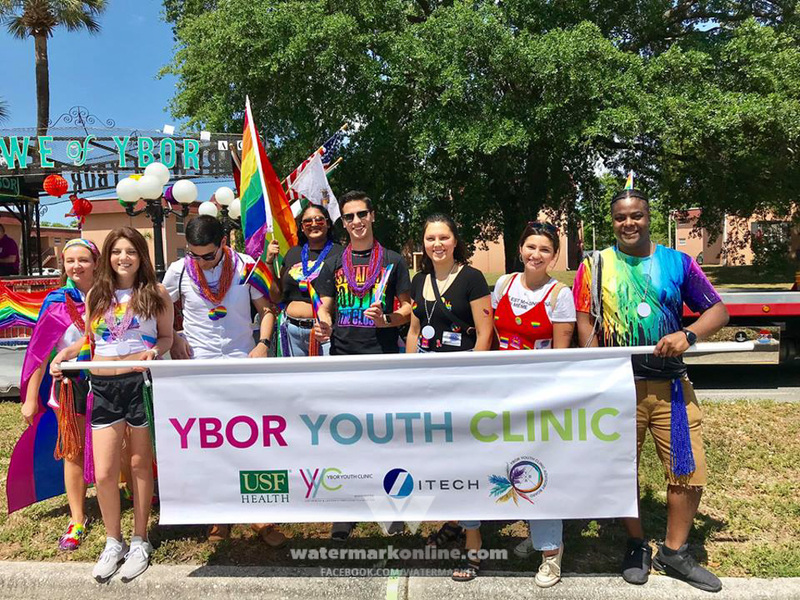 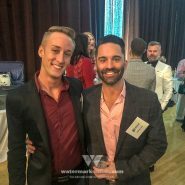 The duo, known for their outspoken advocacy, received the 2018 Voice for Equality honor. 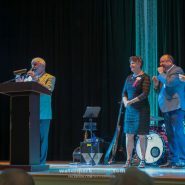 Dorothy Neufeld received the 2018 Spirit of Service and Leadership honor. 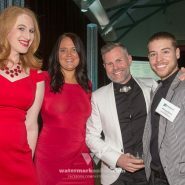 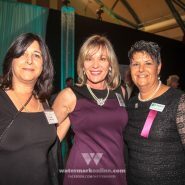 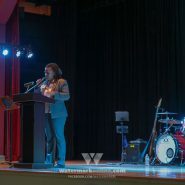 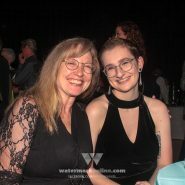 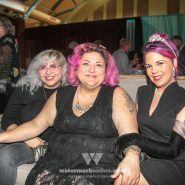 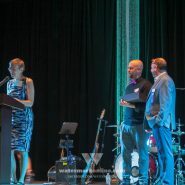 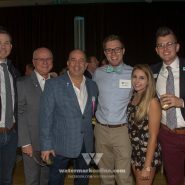 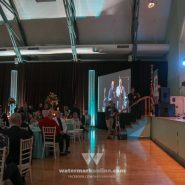 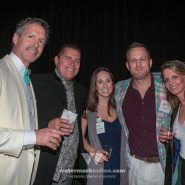 Watermark was on hand to help celebrate the evening – check out some of our photos below.